Bosch have long been market leaders at the quality crank drive end of the e-bike market, though the likes of Kalkhoff, Shimano, Yamaha and Brose are increasingly giving them a run for their money. Used on city and commuting bikes where fuel economy and a lower retail price are more important than acceleration and power. 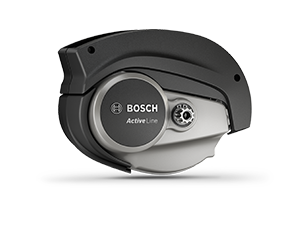 The Active Line Plus variant is has reduced weight and size but similar performance if shaving grams off your e-bike is important. 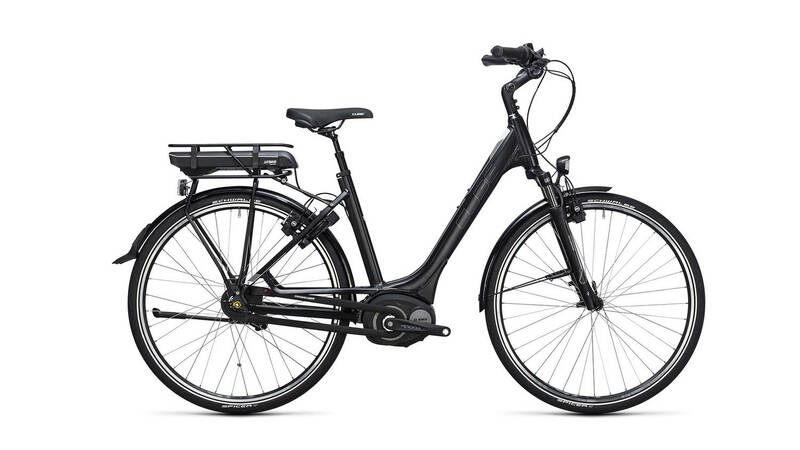 The Cube Travel Hybrid 400 is an example of bike with an Active Line drive. Made for sportier urban riding and also for touring and trekking uses where you might be carrying fully loaded panniers. There is a Performance Line Speed variant that is used for 45kmh models (only legal in the UK if registered and taxed etc as a moped). 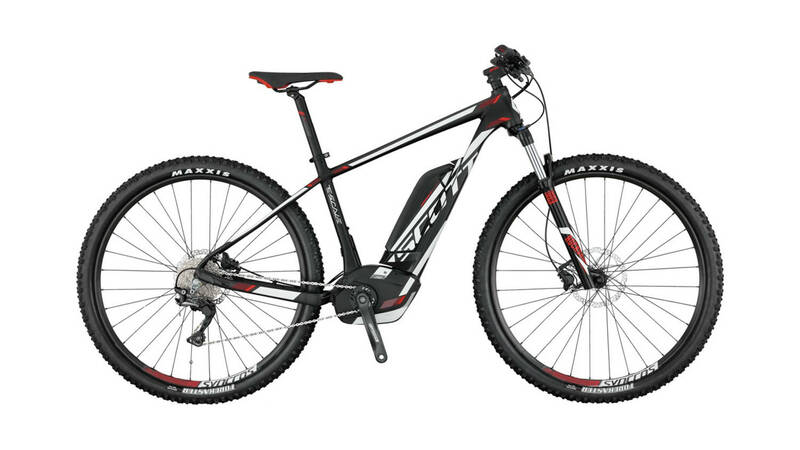 Designed for mountain biking where torque and quick acceleration are important. For a fuller explanation of all other options including battery size and computer/display options see here. The Scott E-scale 930 is an example of a bike with a Performance Line CX. A relative latecomer to the market the light and sporty systems are gaining more adherents every year. Keeping things (relatively) simple Shimano have only two systems, the E6000 and the e-MTB targeted E-8000. 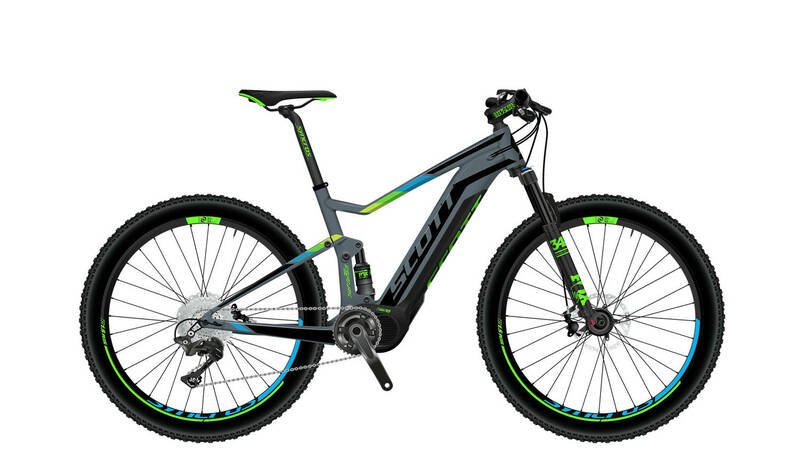 The Scott E-Spark 720 is an example of a bike with the Shimano E-8000 system. 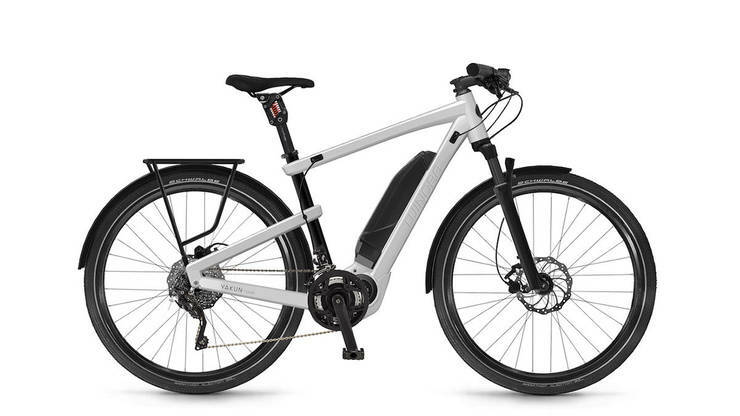 Black Spec: Powerful feeling from the off, designed for sporty style e-bikes. Green Spec: Moderated power when pulling away & at low speeds. Designed for city e-bikes. 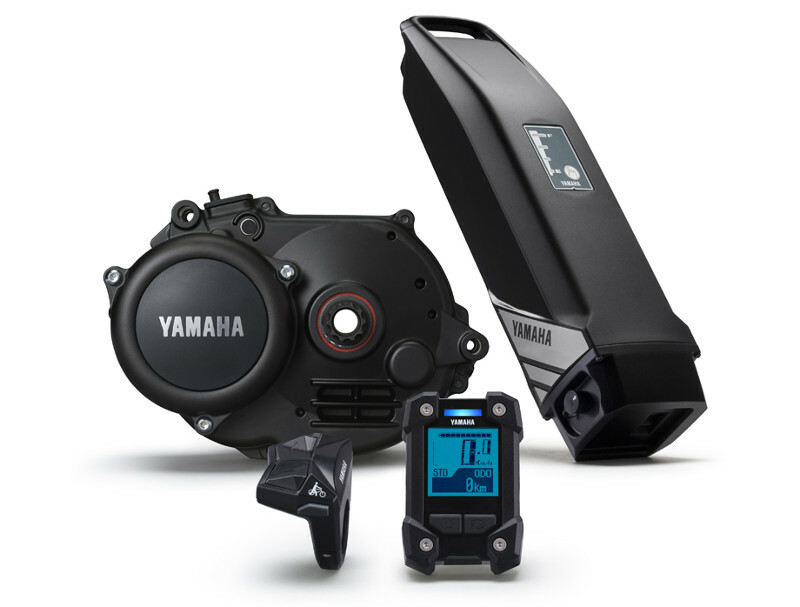 The Winora Yakun Tour is an example of a bike with the Yamaha PW-X system. 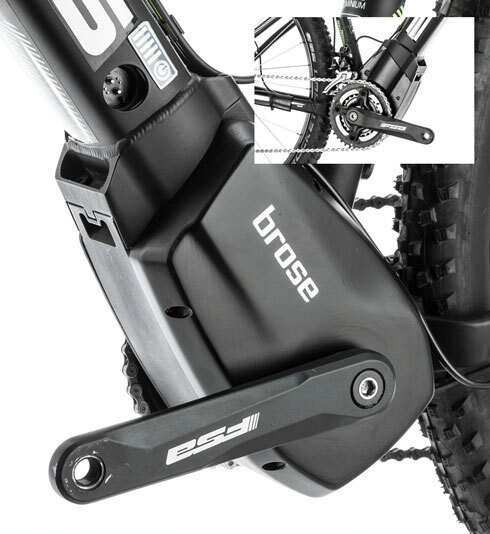 Perhaps a less well-known name than the others, nevertheless Brose had a great pedigree in the automotive industry, making auxilliary motors for motor vehicles before it entered the e-bike market. It now has two main variants, a T and and S drive, the former for urban use the latter for off-roading. Their TS drive is for speed-pedelecs with a 45kmh limit. 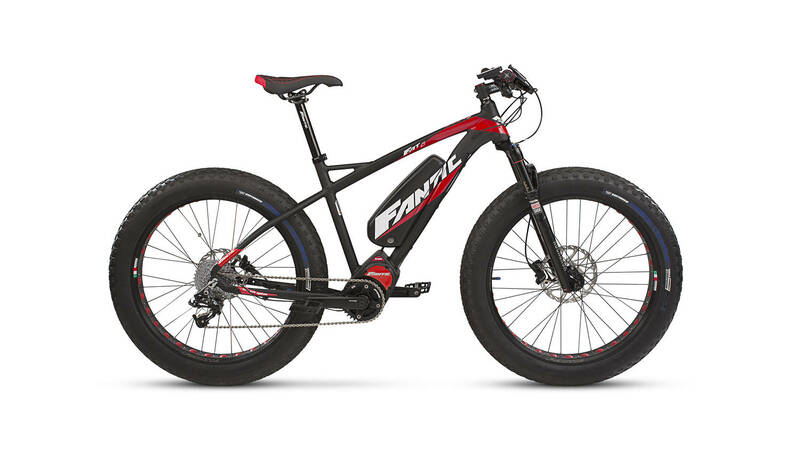 The Fantic Fat Sport Race is an example of a bike with a Brose mid-motor.